Follow: Steady Ground Project - Laurie Marks Vincent. HI Friends, Thanks so much for stopping by. I'm really excited to share this project with you. I'm currently in the final stages of completing a CD recording with 12 songs on it. This is unlike any other project I've done because it has a mission-minded goal. This CD is phase 1 of a media project, The media project in Phase 2 is an evangelism short film/music video, that includes the song "Come to the Cross" as well as a few other songs that are a part of the Steady Ground CD project. Of course I can't proceed to Phase 2 without completing the CD because I need the production of the CD done in order to proceed to Phase 2. Once the CD project is done, we will begin plans and fund raising for phase 2, the evangelism video. I would rather have a 500 people give $1 or $5.00 or $10.00 if you can't give more, than one or two people funding the whole project, because it is a testament to how the Body of Christ works together to accomplish his will and kindom work. 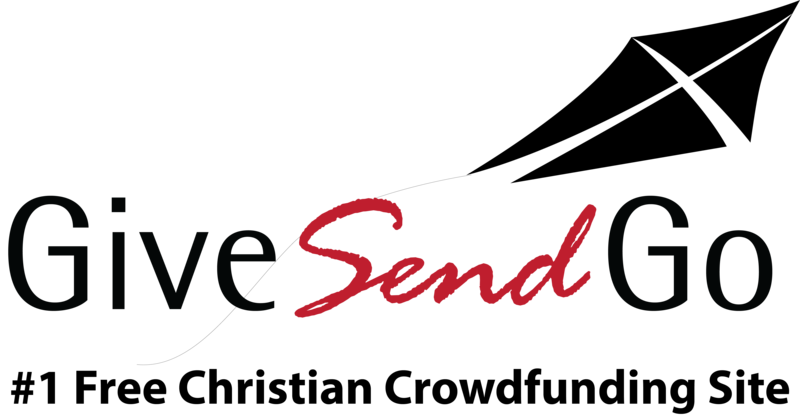 Please consider a gift to partner in the Gospel message through this project. Thanks and God bless. Everyone who donates will receive special discounts, free downloads, and other various bonuses.